Bikes cost a lot these days and those newfangled 27.5 bikes with a lot of travel cost even more. $5k is a middle-of-the-road spec and $3k is usually the bargain basement model. 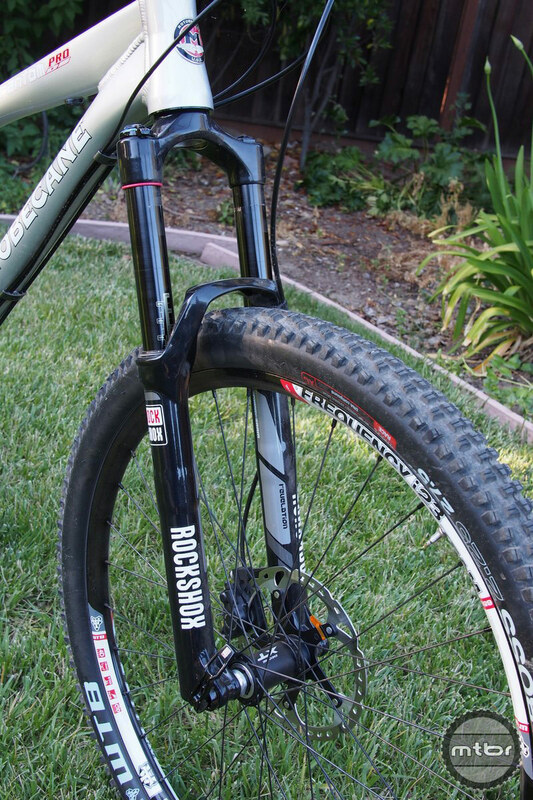 Our eyes instantly focused on the black-legged RockShox Revelation fork. This is indeed a surprise at this price point. 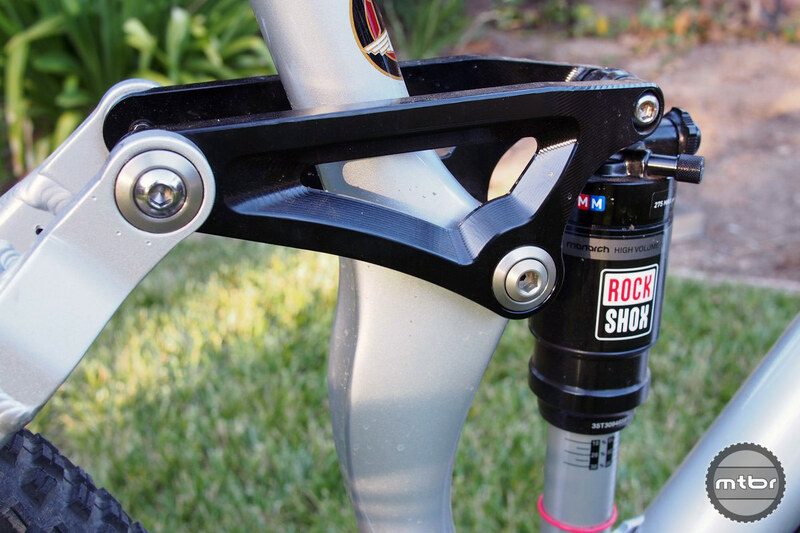 The rear shock is the RockShox Monarch. 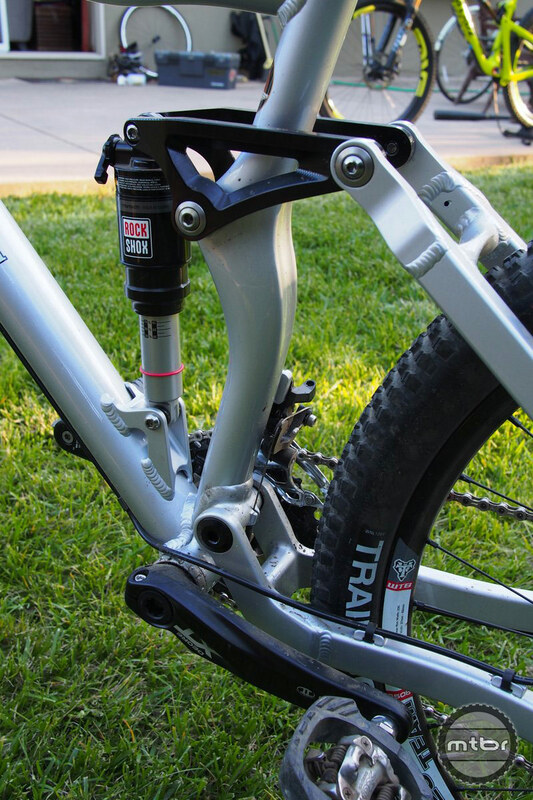 Bar and stem are made by Ritchey Components. Wheels are made by Vuelta and the tires are the Wolverine from WTB. 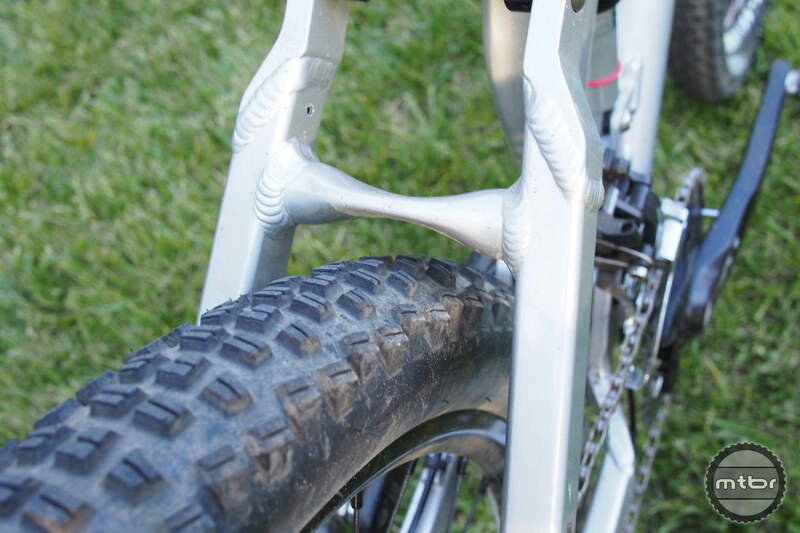 Post, saddle, stem and bar are functional and reliable components from Ritchey. 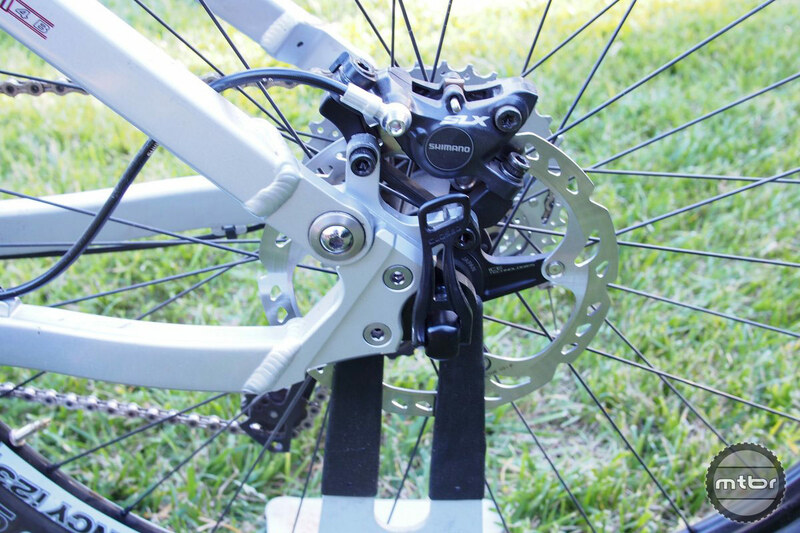 Crank and derailleur duties are handled by the trustworthy Shimano XTs. 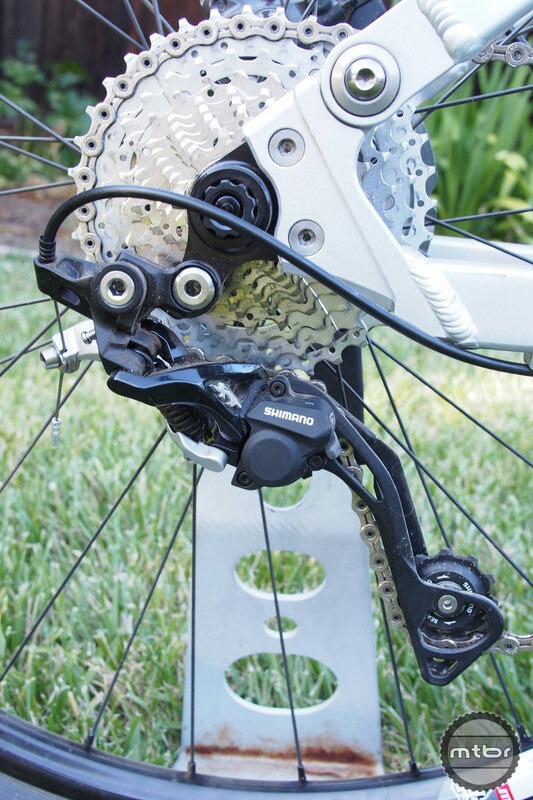 Brakes and shifters are Shimano SLX, albeit to save costs but in our experience, there’s no compromise in performance. Only a few grams of extra weight are added. 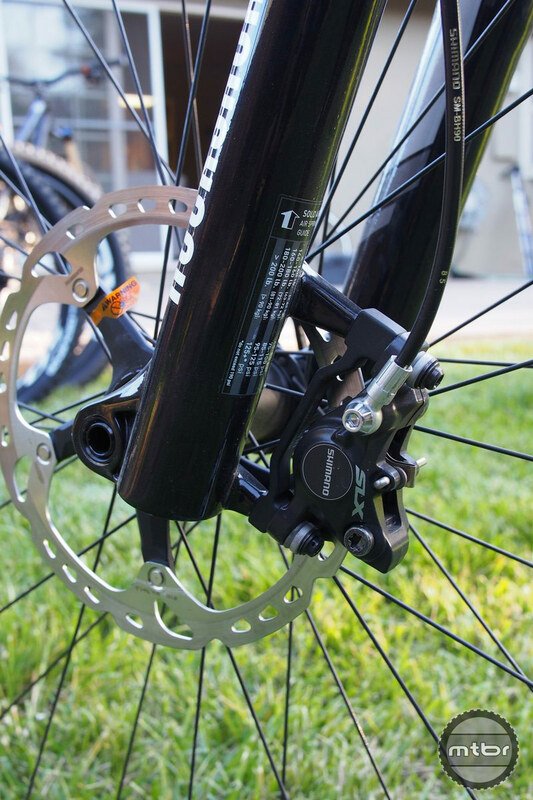 Brakes are dialed with the Shimano SLX. These brakes have high end performance and reliability and are on par or better than much more expensive brakes. The frame is a well sorted affair with a four-bar design with free-moving and laterally stiff pivot bearings. Head angle is a just right at 67.5 degrees and seat angle is steep enough at 73.5 degrees. The frame has some pretty good lines on it with a top tube bend for improved top tube clearance. Tubes are oversized and welds are beefy. 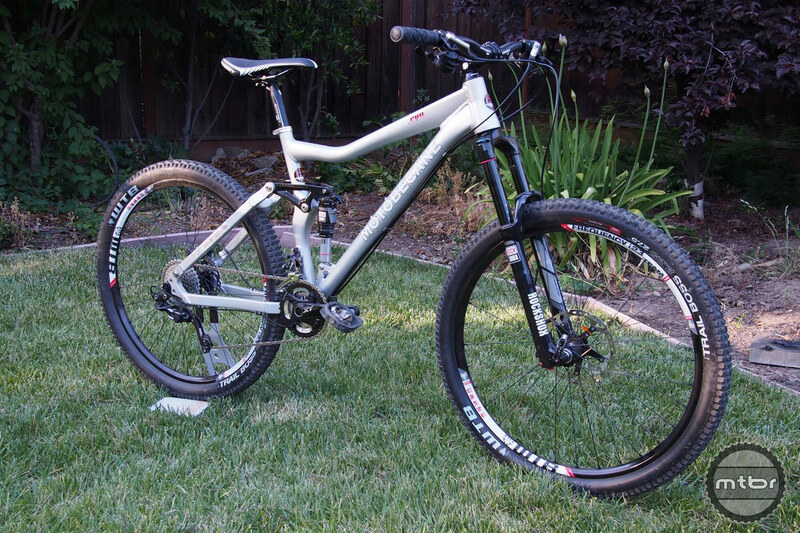 Bottom bracket height is a little high for our tastes as we like it nice and low for Santa Cruz area riding. But this bike should work better for chunkier, rootier areas. 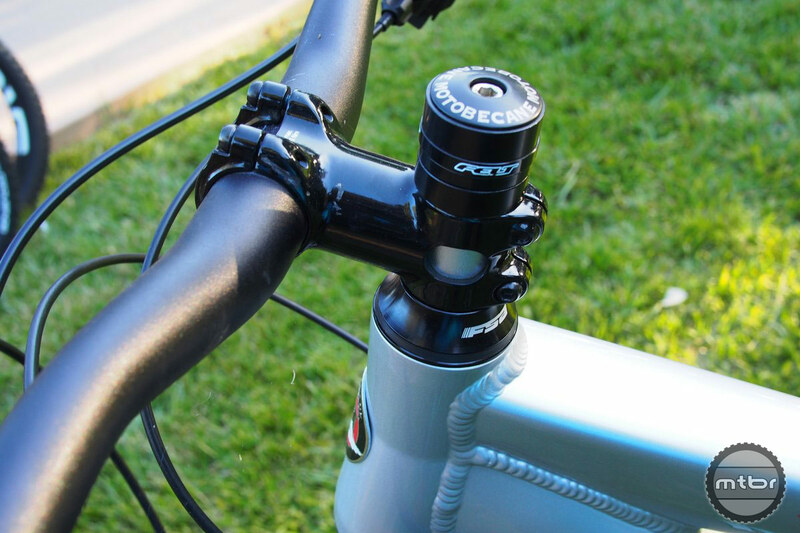 There is no dropper post to keep the price low but Motobecane fully expects the customer to equip this with their favorite dropper post. Bars are a bit narrow but the user can upgrade those as well. 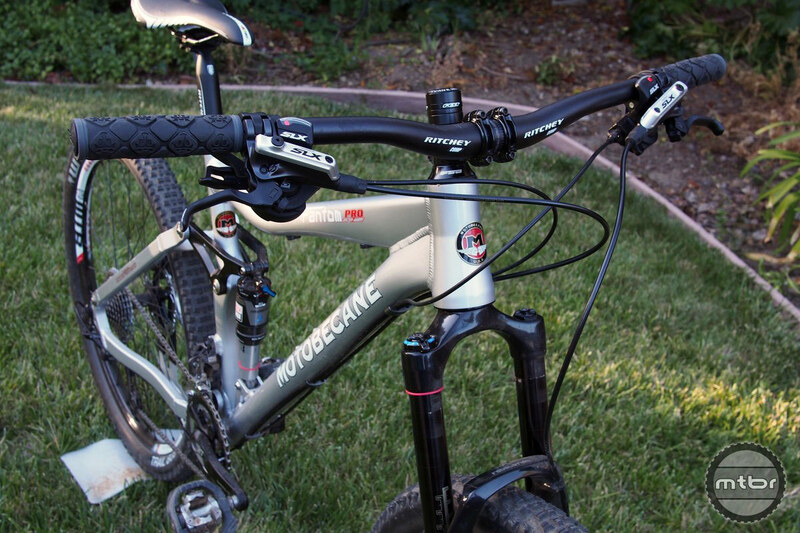 So it’s a very attractive package from Motobecane and it’s a whole lot of bike for the money. 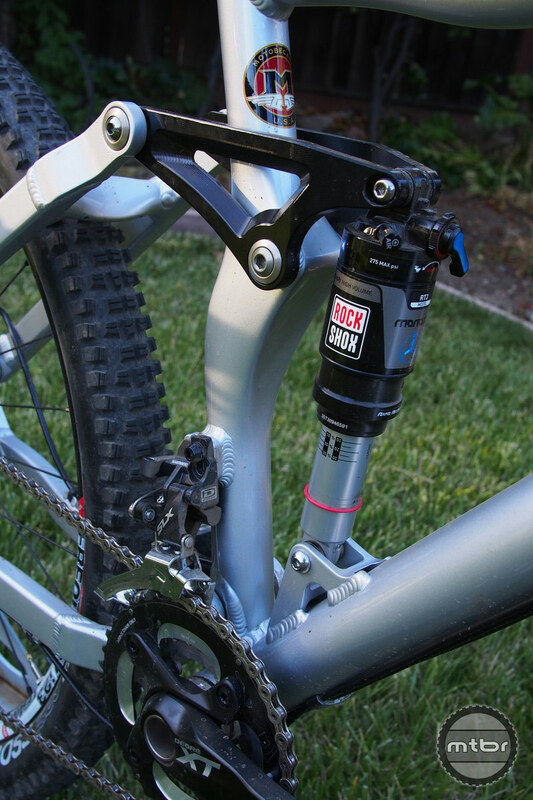 The stock stem of the bike was a way too long at 110mm so we put on a 70mm stem. Here is the steer tube still uncut, before fitting. For more information visit https://www.bikesdirect.com/products/motobecane/275-650b-bikes/fantom_275-pro-6by6.htm. FYI, the WTB wheels are not on the $1800 BikesDirect parts spec. They’re using their standard Vuelta stuff instead. Also, tires are WTB Wolverine, not Trail Boss. Aside from that, it’s an excellent parts spec for the money. It’ll be interesting to hear how it rides. +1 on anticipating the ride report. How high is the bb height? The BB height is roughly 13.75″ by my measurement. My 6by6 weighs roughly 31 lbs. w/pedals. I am interested to see how much lighter it is with the WTB wheels/tires. Interesting. I’ve just started looking at their selection lately, and if the frames are as good of quality as the comparable bikes sold by the big names (Trek, etc. ), then they have outstanding deals. I’m seeing local bike shops selling similar spec bikes for more than twice that price. Did you get the feeling that the frame was built properly and with the same quality as the showroom stuff? Ok.. theyre slacking! My phamtom may not be 27.5 its 26 and came with a blackbox Reba and XTR drivetrain. For the same $. I like the bike but it just doesn’t add up. Someone please give me some feed back on how this bike rides! I am seriously considering purchasing one. THIS BIKE ROCKS! I’m a 6’0″ 195 lb Clydesdale so I want a tough bike to handle Int-Adv all-mountain abuse. I just finished my fourth ride on my Fantom 27.5 Pro FS and I’m simply thrilled. It climbs like a goat, whips through tight turns, and flies downhill like it’s on rails. I can’t imagine what else I would want from a bike, it has capability I haven’t even tapped yet. 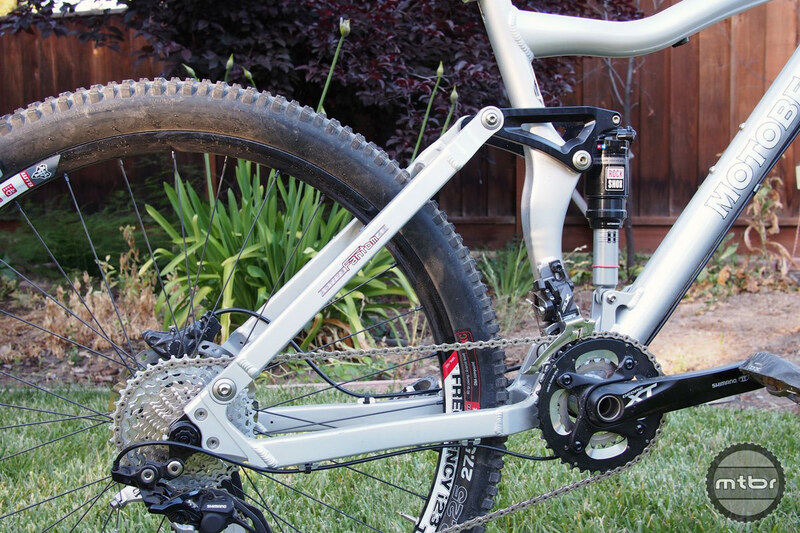 The components are comparable to a friend’s Norco Sight for half the price they paid. 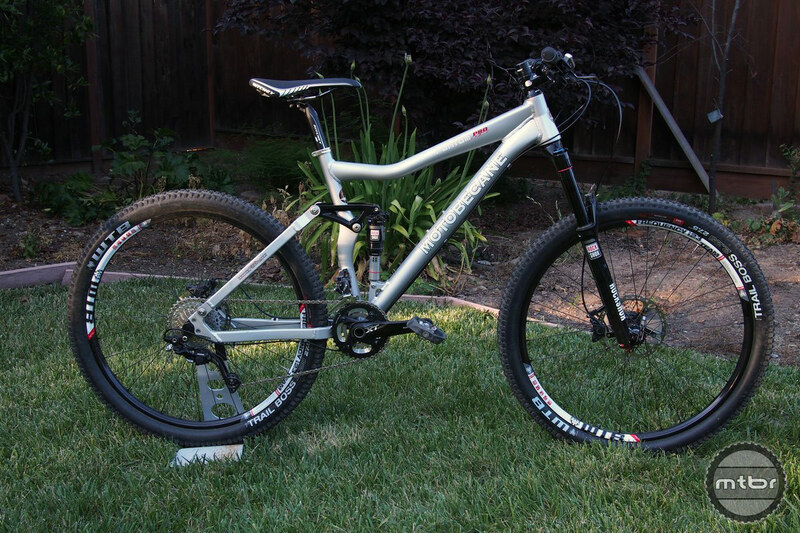 I have ridden or tested a variety of all-mountain FS bikes, ride aggressively every week. I’m simply blown away by the performance of this bike. Previously I’ve had to settle for sale or clearance Big Name bikes with lower-spec components. No more! Bikesdirect will get my next purchase as well, this is awesome. No bike is perfect for everyone, but with that said, you’ll be hard pressed to find a better bike, especially at this price. I bought this bike and it is amazing, esp when compared to bikes costing double. Ride is awesome, suspension works great and stability is outstanding. Brakes, shifters, reliability. etc are all first class. The only problem is that I think this model is sold out already and my buddy wants one. Oh, about bikesdirect, they stand behind their bikes and are easy to get a hold of too. Overall, I’d rate this bike a 9/10 only because it’s alum frame makes it a little heavier than others. It’s about 22 pounds and that’s fine with me because I’m 210. 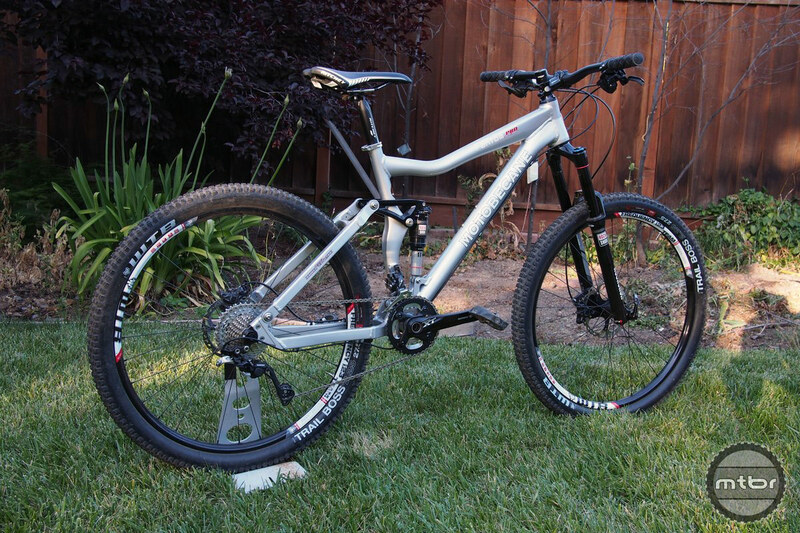 I purchased the lower end model of this bike with the deore groupset, it retails for $1500. 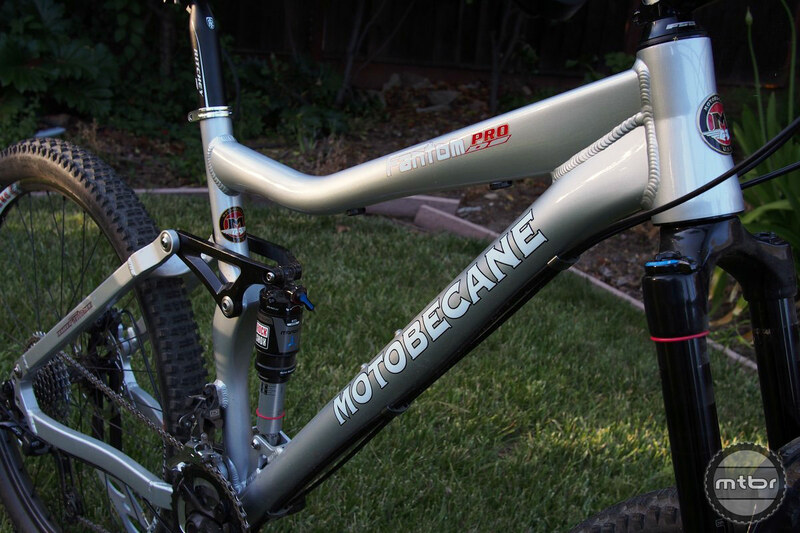 I actually bought mine on bikeisland.com for $1400 due to “scratches and scuffs” on the frame though I didn’t see any… but what is a mountain bike for if you’re trying to keep it pretty? I have ridden this bike on EVERYTHING from flat XC Florida to downhill in Snowshoe, WV and it handled everything like a champ. I only upgraded the rear rotor to 180mm to feel a little better on the real mountain riding. I would add the stem is pretty long and I will be buying a shorter one in the near future. I have no complaints whatsoever and think I bought more than my moneys worth. Someone earlier asked about the frame strength: I have a friend who works as a professional welder who complemented the weld quality of my frame. Said they looked much stronger than his Felt.